It was only a matter of time before Samsung announced a cheaper version of the Galaxy S5, but today the device may have leaked ahead of schedule on Samsung's own website. A user agent profile posted by the company and first spotted by GalaxyClub.nl reveals an unreleased device with the model number SM-G750 and some mid-range specs. It's unclear if the SM-G750 will be a smaller Galaxy S5 Mini, or simply an S5 Neo with weaker hardware but with the same dimensions as its flagship brother. Either way, the device appears to pack a 2.3GHz quad-core processor, suggesting we could be looking at the slightly older Snapdragon 800. The display resolution is listed as 720 x 1280 with no mention of screen size, and the device is apparently running Android 4.3, though hopefully it will get the upgrade to KitKat before its release. 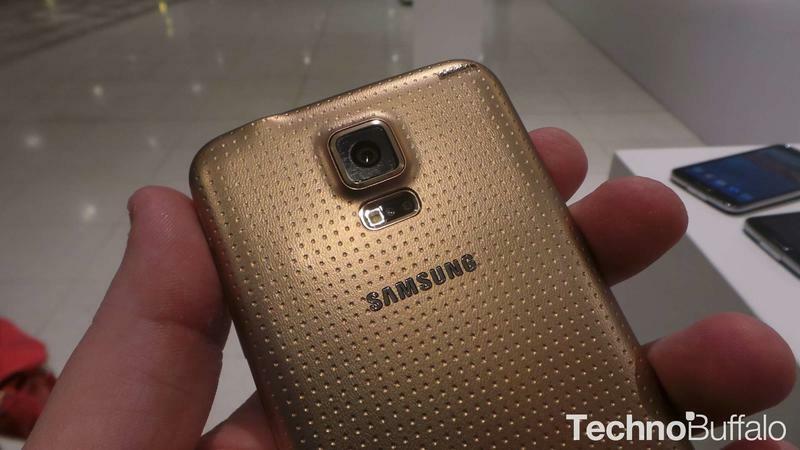 Samsung has yet to confirm any Galaxy S5 variants, though considering how many devices it released under the S4 moniker there's really no doubt we'll see at least a few more S5 devices announced this year. We'll be keeping an eye out for any more news on the entry-level device. Stay tuned.